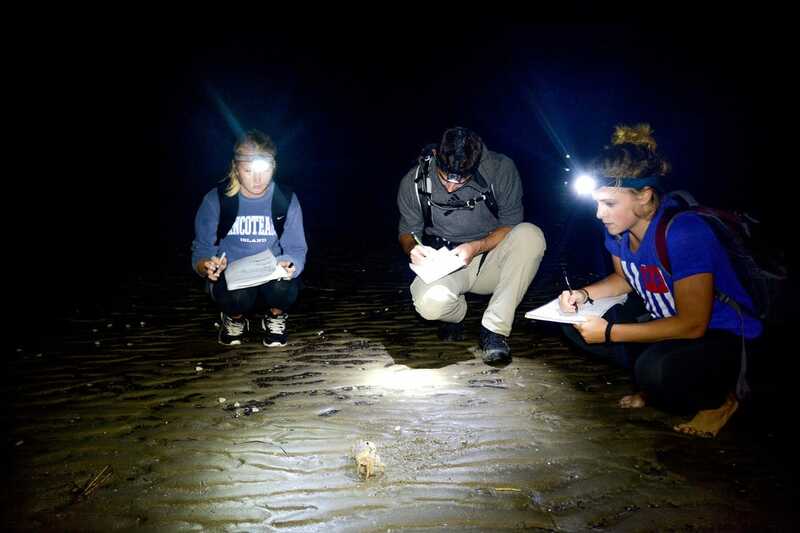 Since 2002, all programs and ages have participated in a presence-absence species survey during research cruises and other organism collection classes. 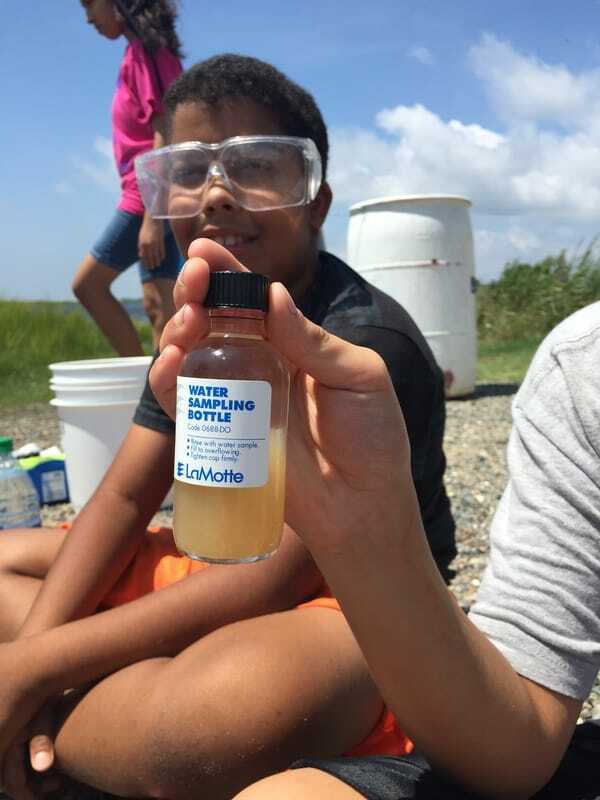 Families from SPARK accompany Field Station personnel once every month to monitor water quality on Chesapeake tributaries as a part of the Virginia Department of Environmental Quality's Citizen Monitoring Initiative. Through a grant from Toyota TogetherGreen, families from SPARK, college students, and Field Station staff are working to restore oyster reefs and marsh habitat and to create a living laboratory for future research and education, at our Greebackville Research Station LIVING SHORELINE PROJECT. Each year, SUMMER CAMP interns choose a citizen science project to pursue weekly with campers. Past projects have included Balloon Watch, Measuring Dwarfism in Barrier Island Toads, and Assateague Island Beach Clean-Up.